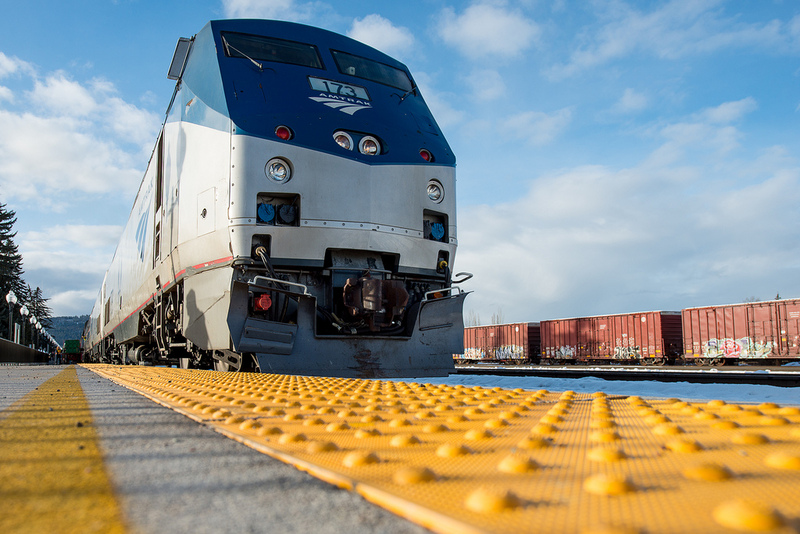 Nearly a year and a half after launching a pilot program in Illinois that allowed train travelers for the first time to bring along their small pets – much like they do when traveling by plane – Amtrak will expand this option to one of its busiest routes. Amtrak announced this week that passengers on two additional routes can take a cat or small dog in an enclosed a pet carrier on trips up to seven hours long, as long as they’re willing to pay a $25 fee. The expanded pet program, which will run from Oct. 12 to Feb. 15, 2016, will be available on the heavily traveled Northeast Regional route that connects Boston, NYC, Philadelphia, Baltimore, D.C., and extends into Virginia. If you want to take your pet north of Boston, travelers can go as far as Brunswick, ME, on the Downeaster. Under the program, both pet and carrier must be a combined weight of 20 pounds or less and placed under each pet owner’s seat. Pets must be at least eight weeks old with current vaccination records. Passengers bringing along their pets must arrive 30 minutes prior to departure in order to sign a pet waiver. The expansion of the pet travel program isn’t exactly surprising, an Amtrak funding bill introduced earlier this year included a provision that included allowing pets on trains. Behind this part of the bill was California Rep. Jeff Denham, who has been trying to get pets on trains since he was barred from bringing his French bulldog on an Amtrak in the past. “This change will increase ridership and revenue for Amtrak while building on the success of the pilot program, paving the way for the future of pets on trains nationwide,” he said in a statement.